We’ve approached every detail at Failte B&B Oban with the care an artist would give their masterpiece. 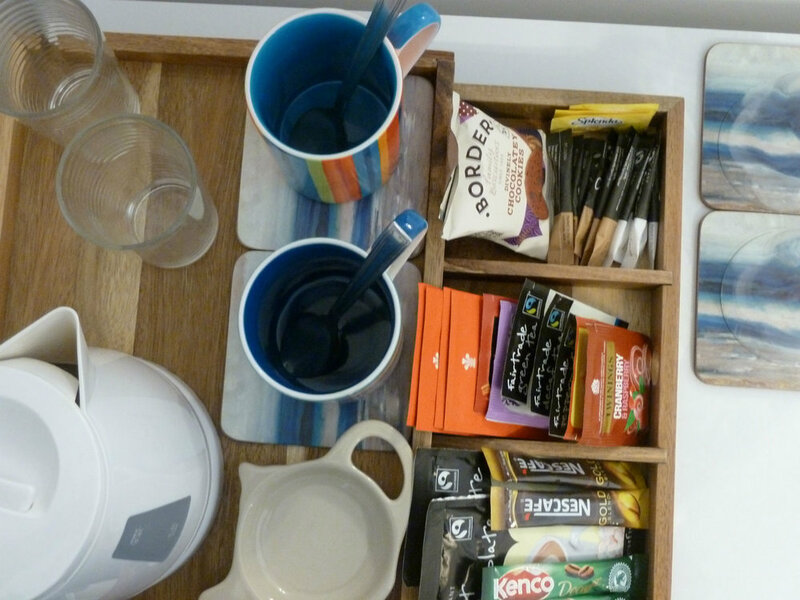 We have a selection of herbal, fruit and black teas, coffee, hot chocolate and biscuits. No need to bring your own!